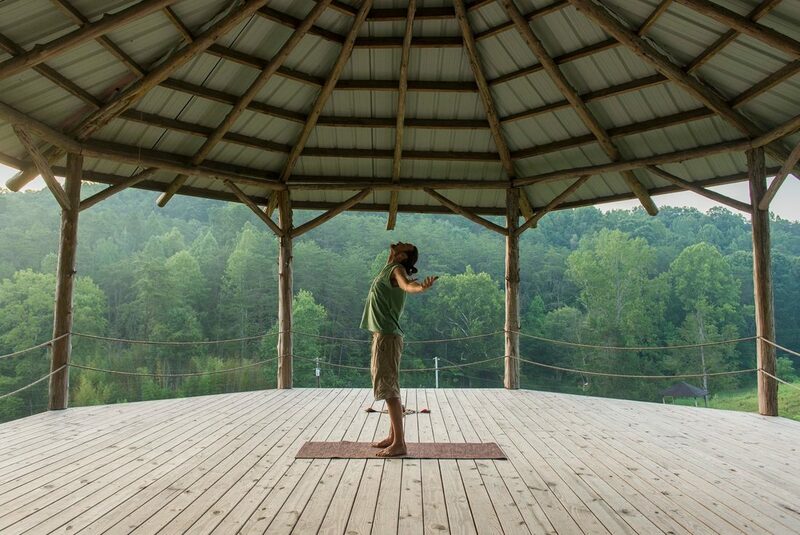 In this guided and restful Yoga retreat, detailed instruction will be provided in a workshopped environment. Feel confident in your form, even if you are a beginner! 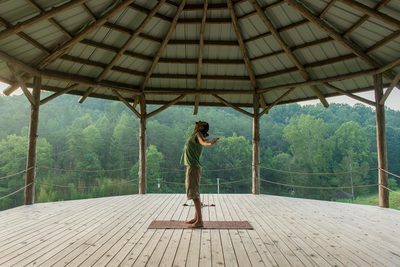 Our flow will focus on vinyasa and yin styles of yoga. 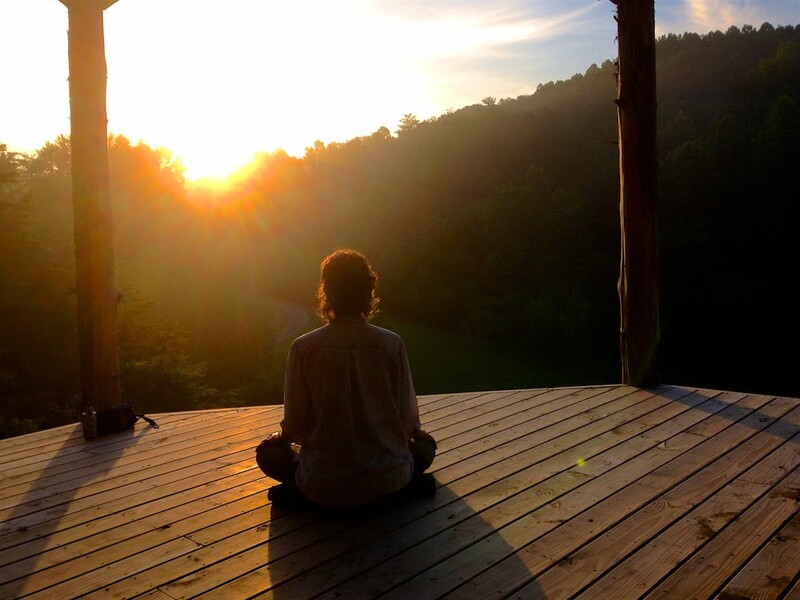 Our primary intention in curating these experiences is to ensure you feel revitalized in every way. ​Lose yourself in deep shades of Autumn as we breathe, stretch and hike in the foothills of the Great Smoky Mountains. This will be an intimate experience, with experienced facilitators Courtney Connell and Michael Hibberts guiding no more than 10 participants. Sleeping quarters will include both shared and private yurts and raised tents. 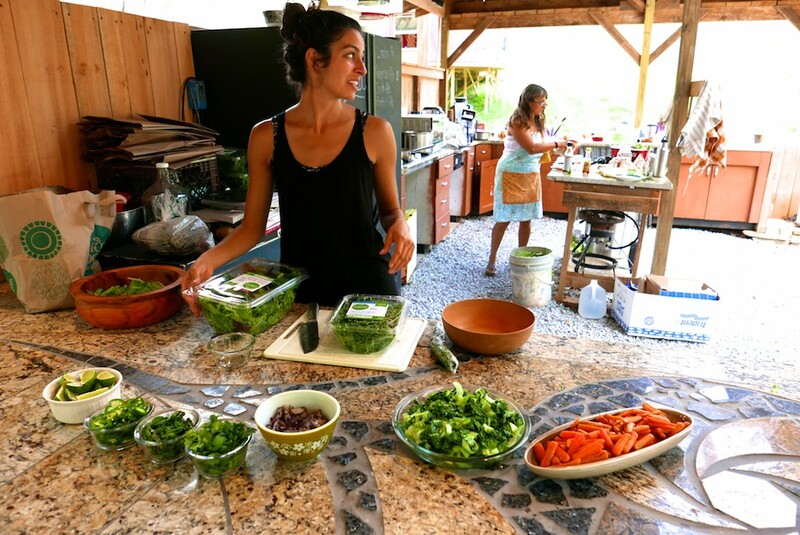 Three delicious and nourishing plant-based meals per day are included during the retreat. I recommend you detox prior to the trip, removing meat, fried foods and dairy from your diet 3-4 days in advance. ​(about 25 minutes from Seven Springs). Early Bird Rate until Sept 15th! All options include 8 hearty and nutritious vegetarian meals.